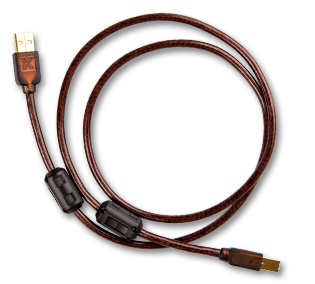 methods can vary greatly in USB cables. over “in the box” cables. to Kimber Kable’s definition of musical. Maximum gauge signal and power conductors.